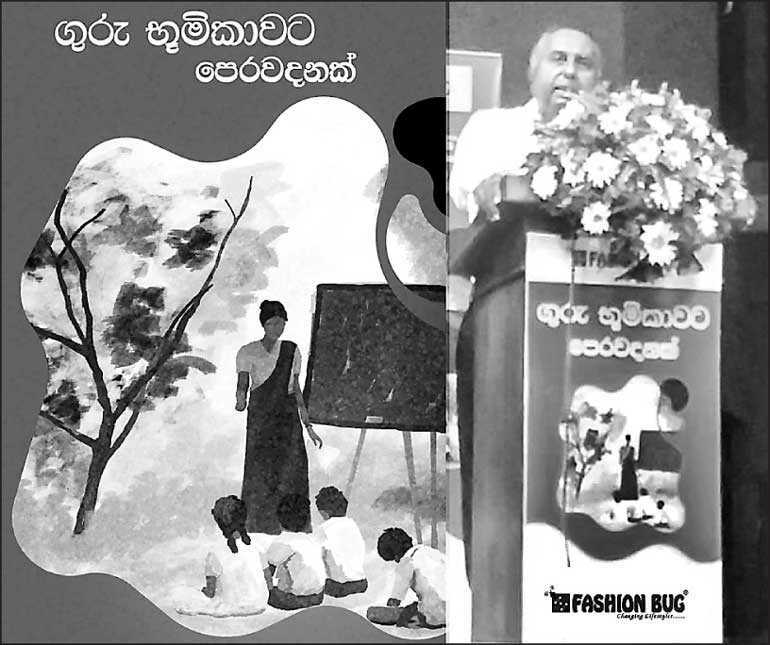 Leading mass market clothing retailer Fashion Bug conducted yet another successful teacher training program, titled the ‘Guru Bumikavata Perawadanak’, in Maharagama, at the Teachers’ College, with the aim to further enhance the educational prowess of the attendees. The training program for students practicing to become teachers was conducted by Professor Sarath Wijesooriya and was attended by over 400 teachers in training. The workshop consisted of extended training into counselling methods, the importance of work-life balance and the role played by a teacher throughout the academic and personal growth of a child. The training program aimed to provide better training methods to create a healthier student-teacher relationship, working toward building a brighter future for students. Fashion Bug has pledged to engage with over 120 schools and over 16,000 teachers in training across the island. The company has already conducted their first teacher training programs in Matara, attended by over 200 teachers in training; Sisu Diri Maga program (benefiting over 13,500 attendees) which focused on supporting, motivating and guiding students in carving a path through to their chosen vocation; created a scholarship program as part of its signature CSR initiative; and become the first corporate to introduce peer counselling to school children, in partnership with the Ministry of Education. Fashion Bug first established itself in 1994 and has since grown to over 15 stores island-wide, employing over 1,200 employees, and stands among the leading clothing chains in Sri Lanka staying true to its motto of ‘changing lifestyles’.